So what does the day in the life of a Locksmith involve? 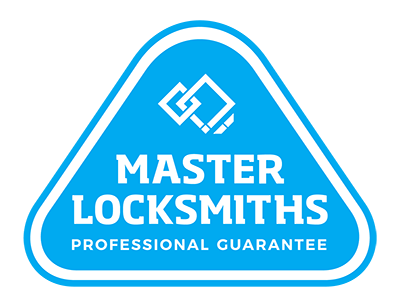 Local Locksmiths Auckland have been fixing, repairing and supplying locks for 25+ years. In that time we have done a lot and seen a lot so we have decided to write about the funny, the interesting and the downright weird stories and things we see that make our job as locksmiths so interesting. 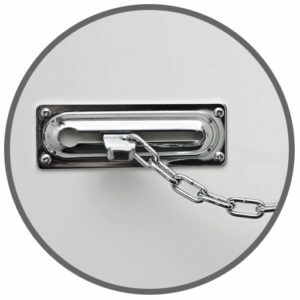 We will be posting regular stories of things we have seen, but also the odd tips and tricks to avoid the unnecessary costs of calling the Locksmith when it may be a simple job to fix yourself. 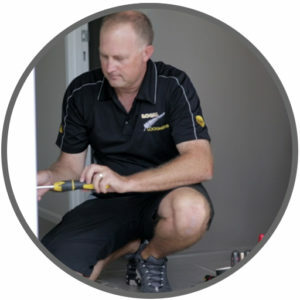 “We love the New Zealand number 8 wire and DIY mentality, but when it comes to security it pays to bring in the experts”. This one tickled our fancy recently. Never in the 25 years of locksmithing have I come across this before. 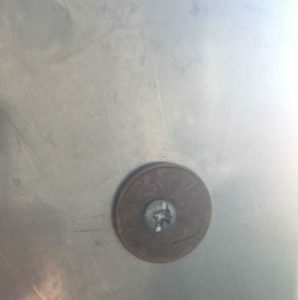 It seems all you need to install a lock if you don’t have the right parts for the job is some creativity and 10 cents. Washers are standard van essentials, however in the absence of this small but very necessary part, the locksmith or person in question drilled a hole in a coin. 10 points for creative thinking, but that’s one expensive washer! Do it once and do it right! Well that’s my 10cents worth anyway. 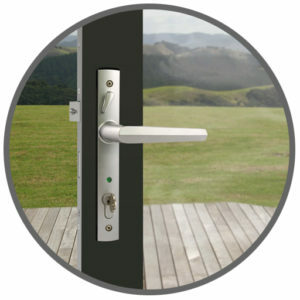 If you need a locksmith and want a professional job done, call Local Locksmiths your local locksmiths in Auckland. We promise we will use real washers for your locksmith job. 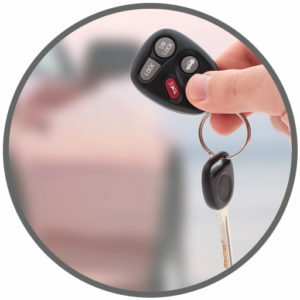 Why choose Local Locksmiths as your preferred Locksmith? We’re affordable. 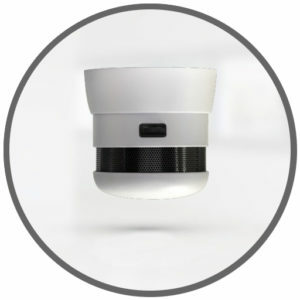 We price our services fairly and reasonably. How do they identify themselves and advertise their business? So what are you waiting for? Make sure you use a reputable company, with real parts and get the job done right the first time.